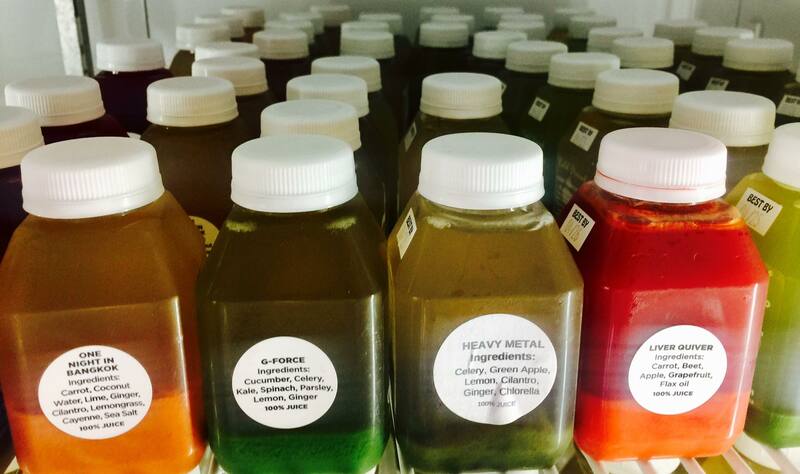 We sat down for a special conversation with Squeeze Juice Works owner, Kelly Lessem. Kelly shared the effects of Irma on her small business, her employees, and her life. Listen above for her story. You’ll also find resources available for small businesses and their employees to get back on their feet after this storm. Hurricane Irma swept through nearly the entire state of Florida last week. 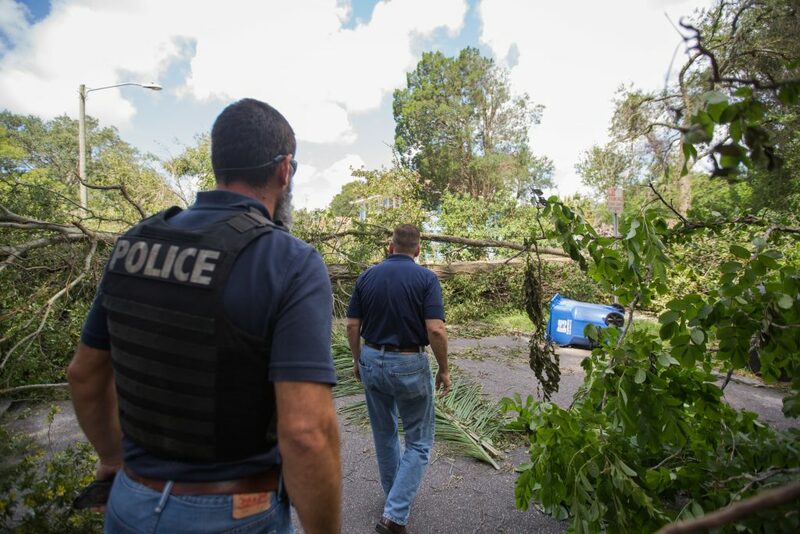 The major hurricane had devastating effects on infrastructure, nature, schools, and homes in the Florida Keys and southwest Florida, but its wrath could be felt throughout the state, sparing only sections of the Panhandle region. Millions of Floridians, nearly 70% of the state, spent multiple days without power following this deadly storm. The storm and its aftermath has been hard-hitting in many areas, but perhaps its largest and most lasting effects are those rippling through the small business community. A drive through the streets of St. Petersburg on Saturday and early Sunday showed businesses preparing. The images were haunting. Once lively, churning businesses sat at a stand-still. Bustling streets were empty. Beach Drive was a ghost town. Central Avenue closed down as the winds picked up. The arteries of the city stopped up to prepare. Patios normally packed for weekend brunch were empty, even of their furniture. 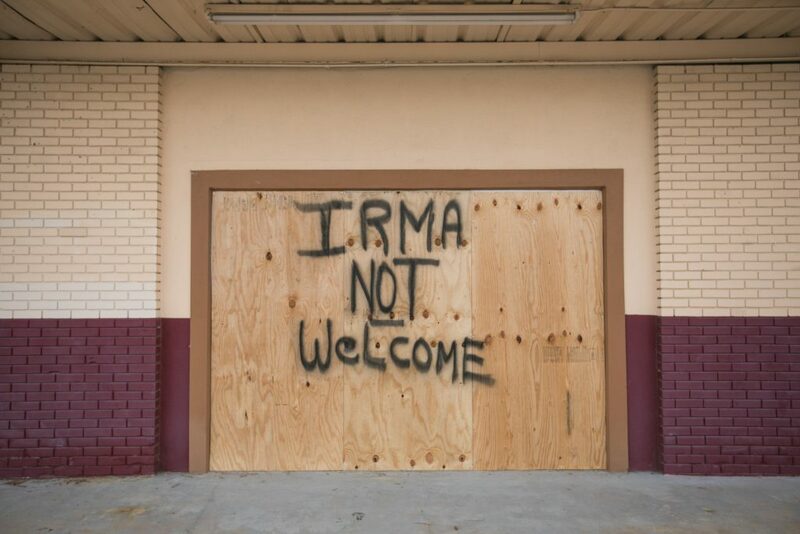 Windows were covered with plywood, and messages to the hurricane screamed out in black or red paint “Irma NOT Welcome” or “Go Away Irma”. The winds whipped through the night and into the next morning as Irma made landfall and climbed her way up the state. On Monday, St. Pete’s citizens and business owners stepped out from their various shelters and into the world again. We were lucky. Most of our infrastructure was spared. Most homes were spared. Flooding was minimal. We dodged a bullet. We heaved sighs of relief only to catch our breath back up in our chests – “What now?” Without electricity, storefronts sat boarded for days. No power, no refrigeration, no ability to open for business or take credit cards. A lucky few were open within 24 hours, serving hungry and cabin-fever riddled residents. But many small businesses remained closed for the entire week, waiting for the lights to come back on. Small business owners assessed the damages – the days closed, the missing employees evacuated to other states, the spoiled food or beer, the cancelled money-making events – weddings, concerts, or private parties. We came out lucky, but not unscathed. Our small businesses will be rebuilding for weeks and months to come. Residents and business owners in designated areas (Pinellas is one) who sustained damage due to Hurricane Irma, and are able to do so, should apply for assistance by registering online at http://www.DisasterAssistance.gov. Assistance can include grants for temporary housing and home repairs, low-cost loans to cover uninsured property losses and other programs to help individuals and business owners recover from the effects of the disaster. FEMA’s Transitional Sheltering Assistance (TSA). Through direct payments to lodging providers, TSA is intended to reduce the number of disaster survivors in shelters by transitioning survivors into short-term accommodations. Eligible survivors can find the list of TSA-approved hotels on www.DisasterAssistance.gov, and click on the Transitional Sheltering Assistance (TSA) Program – Participating Hotel List link. If internet access is unavailable, the FEMA Helpline (1-800-621-3362) can assist with locating a participating property. Survivors should contact the hotel directly to secure a hotel room prior to traveling to the hotel.